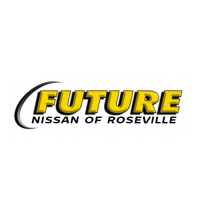 Welcome to Future Nissan of Roseville’s Automotive Finance Center! Questions? Please give us a call at (916) 547-2200. Welcome to Future Nissan of Roseville Finance Department. 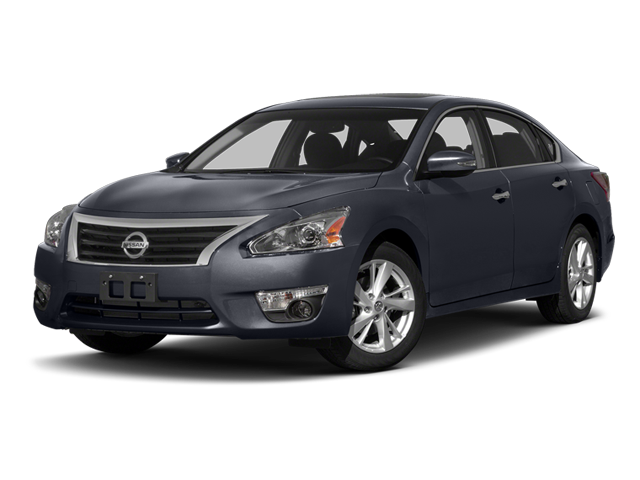 Here we provide everything you need to know about buying or leasing a new or used car, truck, or SUV from our wide selection of vehicles. We offer a range of competitive financing rates and terms as well as provide valuable information about the car buying process. Our Finance Experts are here to assist and help you with questions you may have. We take pride in your investment whether it’s your first time, or if you are adding another vehicle to your fleet. 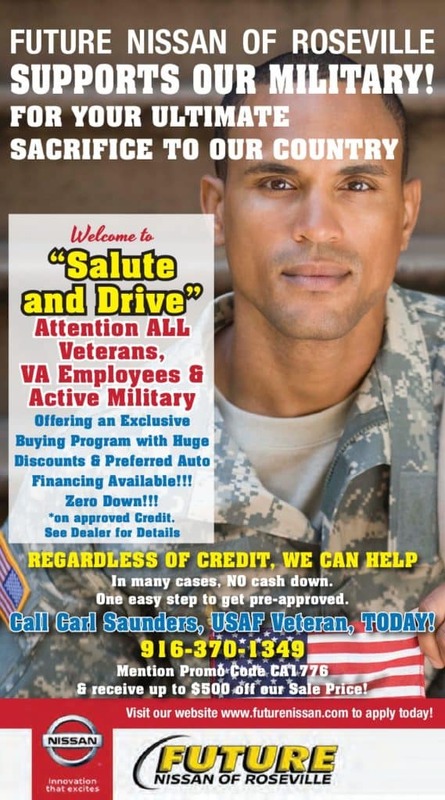 Our finance experts are highly trained and knowledgeable and are at your disposal to guide you through the financing process and help you get into your dream vehicle. Our online tools can help you calculate possible car payments, help assess the value of your current vehicle, and of course pair you with the best financing for your situation. Contact Future Nissan of Roseville’s finance team today or if you’re ready to start the financing process, or if you have any questions about what is required to purchase a new vehicle. You can even start by filling out our secure finance application which will help us find you the best option for your situation and financial needs. We know every case is different and we’re prepared to show you the quality service we’ve provided for all our customers at Future Nissan of Roseville. We proudly serve the greater Sacramento areas including Elk Grove, Yuba City, and the El Dorado Hills.